On the 7th fairway of the championship 27-hole Silver Lakes Country Club. Free golf for two, including cart, with one month minimum rental. Discounted golf for additional two players. Looking for near Helendale California? 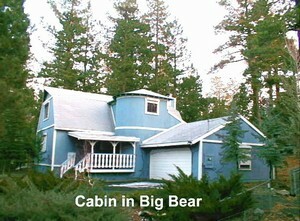 Come to Findvacationrentals.com and find the best selection of Helendale California and Helendale available today. Choose your next California as your home away from home for your next family vacation. Interested in More Helendale, California? Check out nearby Anaheim, Big Bear , Big Bear Lake, Hollywood, Joshua Tree , Los Angeles, Palm Springs , Sky Valley .